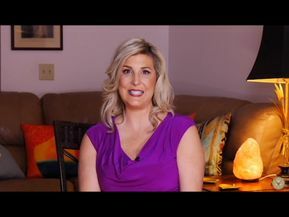 As the Executive Producer and Host of the TV show, Unlocking Your Limitless Life, Susan shares personal life experiences with vulnerability, compassion, transparency, strength and fearless resolve. She’s an 8-time #1 International Bestselling Author and known as a Consciousness Revolutionary. Her on-camera talent adds inspiration, motivation, and the keys to unlocking a different possibility in your life. Her target is to interview, share, and launch Light-workers, Transformational Specialists, Change Makers, Higher Consciousness Facilitators and more into the mass consciousness to gift you a global presence by sharing what was hidden inside your biggest problem which ended up being your greatest possibility.